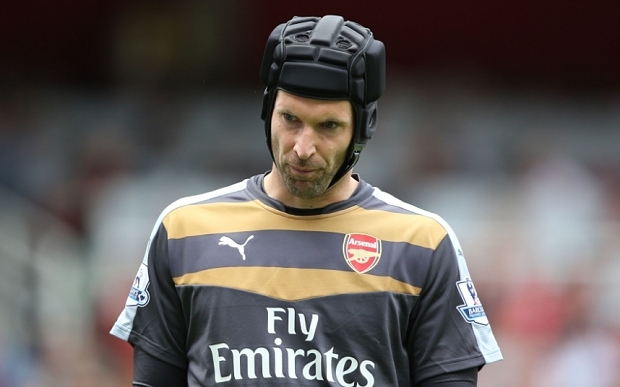 Petr Cech on leaving Chelsea: "Time has shown that the decision was the right one". It's a quote you would have expected to come out sooner rather than later. As people look for reasons to Chelsea's demise this season, everyone connected with the club has been asked for their opinion and Petr Cech is no different. As Chelsea have struggled this season, Petr Cech is being touted as providing Arsenal with a much more solid base to build from and Arsenal as a result are up at the top challenging as expected. "I had to take the decision to leave even if it was not easy. The time has shown that the decision was the right one. Every team can have a time when it goes badly. It's bigger than all of us expected with the sacking of Jose Mourinho. No-one could and would have imagined anything like that happening after the Premier League and League Cup double last season. Some people may be of the opinion that if we still had Cech at the club in the absence of Thibaut Courtois for a long spell this season; we would have been OK. I am not so sure.